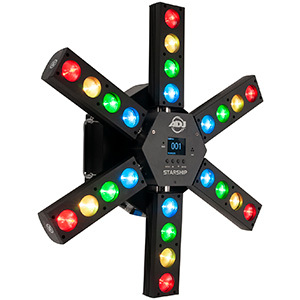 The Shark Wash One is a standard moving head wash fixture powered by seven 12W 6-in-1 RGBWA-UV LEDs. It offers a beam angle of 25-degrees and, weighing 3.8kgs and measuring 198 x 156 x 315 mm, it is extremely compact and easy to transport. The Shark Zoom Wash One is a wash fixture with a motorized zoom function that allows for a variable beam angle between 6 and 36-degrees. 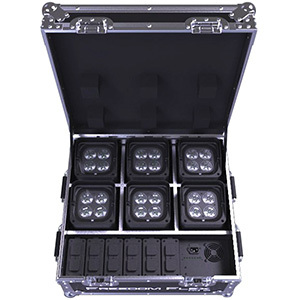 Making use of seven 15W 4-in-1 RGBW LEDs the unit can be utilised both to create broad washes and also punchy beam effects. The Shark Combi Spot One is a combination spot and wash unit that features a central spot lens surrounded by six 8W 4-in-1 RGBW LEDs which form the wash part of the fixture. 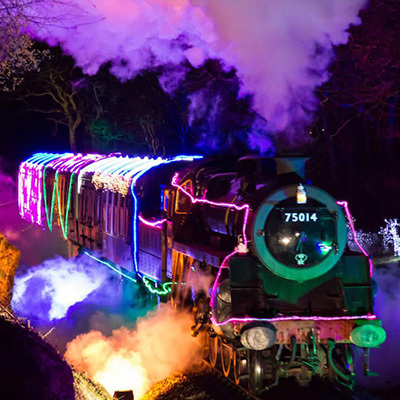 A 30W white LED provides the light-source for the spot, while independent colour and GOBO wheels allow for an assortment of different effects. 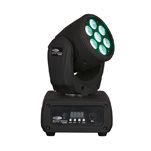 The Shark Spot One is a moving head spot fixture powered by a 60W LED. 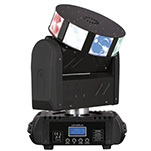 A rich set of features – including rotating GOBOs, 3-fact prism and motorised focus – mean that the unit can be used to create a wide variety of both surface projection and mid-air beam effects. 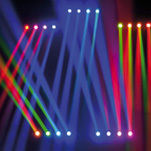 The Shark Beam FX One is an eye-catching aerial beam effect. 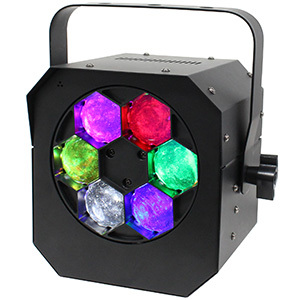 It makes use of three 40W 4-in-1 RGBW LEDs which are positioned behind three lenses on the front of the unit that can both rotate and move backwards and forwards (zoom). This unique arrangement allows for the creation of impressive multi-beam effects that have a distinctly retro feel. All five fixtures can operate in standalone mode (either at a set speed or triggered by the beat of the music) and can also be linked together for Master/Slave operation using any combination of the Shark units. 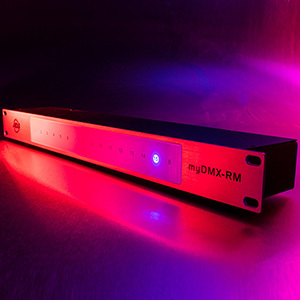 Each fixture is also supplied with an IR remote and can be operated using DMX control using a choice of two different DMX channel modes.